Integrating culture with conferences, staff meetings or organizing events can become both metaphor and practice for the healthier, more fulfilling world we want. A few weeks ago I had the honor of joining a participatory art team working to integrate culture into CommonBound, a progressive conference on the new economy. Yes, you can assume I am a bit of a facilitation dork — getting excited about both a conference and the dubious field of culture integration. But stay with me. Of course, that’s a setup for failure, or at least a guarantee that the benefits of having arts and cultural approaches won’t be fully realized. However, if done well, integrating culture with common conference structures — or staff meetings, skill shares or organizing events — can become both metaphor and practice for the healthier, more fulfilling world we want. I spend a lot of my time helping activists identify goals and effective tools and tactics for reaching them. Since this CommonBound conference was dedicated to moving away from extractive finance and towards reinvestment in our communities, it was explicitly anchored in values of economic, racial and environmental justice, and dedicated to building community capacity. It is on the front lines of the fight for economic justice that our mainstream narratives of individualism, consumption, privatization, xenophobia, racism, sexism and capitalism come crashing head first into the alternate set of values needed to underpin a world that provides for all of its people. 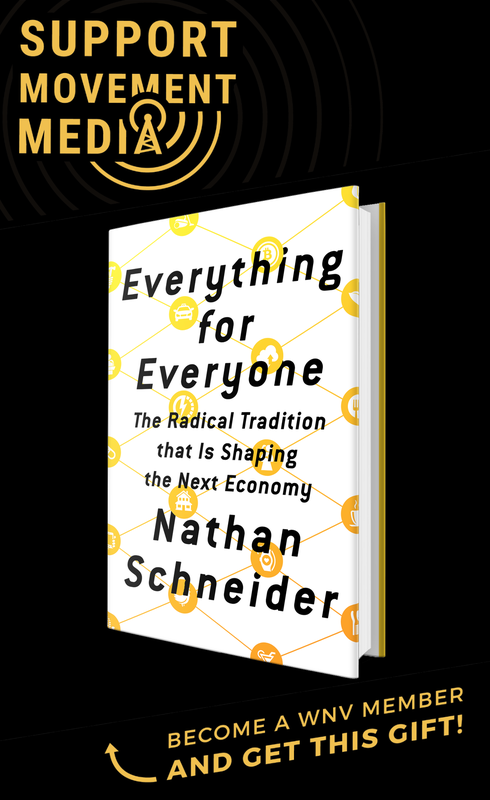 Powering through to this new economy requires dismantling current cultural assumptions, and the means we engage to do this will determine in large part whether or not we are able to make the transition. Using the conference as a platform for this work is smart. As a facilitator, I know intimately that good facilitation is an art, not a science — and that using interactive popular education formats is more than simply fun. It’s a way to use tools based on a commitment to collective liberation to equalize participation and open process. It’s facilitation as a tactic for morphing structures and process into tools for revolution. Sometimes it’s difficult to get groups to embrace this kind of process in a one–off workshop, never mind on a conference-wide scale, which offers a tremendous pallet — literally and figuratively. There are so many benefits to intentionally using cultural work. Besides offering an engaging way to shift cultural structures and processes on the way to a new world, artists and cultural workers are often on the cutting edge of visioning our previously unimagined futures. And using creativity tools enhances our individual and collective capacity to envision and create positive alternatives. Need to build group cohesiveness and fight the isolation and loneliness that can plague activists? Harnessing rituals and dedicating time for community-building activities can help. Want the world to understand your openness to diversity and a willingness to involve the whole person? Setting aside time in a schedule for participant contributions to events telegraphs the value of bringing your whole self to the work. Here are 15 specific suggestions to get the most out of arts and cultural work during a conference. Some are fairly simple and straightforward; some take a bit more energy and commitment to make happen. Most can stand alone, but the big pay outs happen when a symbiosis is possible. This list is not exclusive but selective on cultural integration — there are a number of critical best practices for events that I have not mentioned, including effective/simultaneous translation, as well as the pacing of sessions and scheduling. Start with a dedicated “Artivist” — or at least identify staff that will be responsible for accomplishing the creative infusion. Build out to an “Arts Team”or “Culture Crew.” This could include artists, facilitators, material runners and other supporters. Make time for performers if possible, including musicians, spoken word artists, dancers and creativity facilitators. Think about expanding hooks for all kinds of learners and learnings: visual, auditory and kinesthetic. Don’t forget how important the cultural aspects of food can be: Having food that addresses everyone’s personal needs goes a long way to communicating that everyone matters. Considerations include everything from preferences and allergies to sharing local or traditional cultural dishes. At CommonBound, transparency in the sourcing of food was featured as a key piece of economic justice. Encourage and support moderators, facilitators or hosts of sessions to incorporate interactive, pop education tools to reinforce the importance of inclusiveness, and model the value of participation. Try to help people get out of their heads and into their guts; help move participants by getting them moving. Provide a container, or set of agreements or guidelines, for engagement and respectful relationship building between participants. Have a space or time or physical way for participants to agree to work within the framework. At the very least, this could be checking a box on the registration page that indicates agreement — if you have time, soliciting suggestions from the group, followed with discussion, and then physically getting a show of support is fabulous. Establish an “ArtZone” or participatory arts space where a hands-on activity can take place. It can be as easy as paper and pens for visual expression, or a full set-up to produce banners or puppets. This can function as a take-a-breather/reflection space in the swirling conference program; it can also be a workshop for creating items that the organizations and individuals can use in the future or take away from the conference. Designate a “Storytelling/Photo Booth”or collective narrative-building space. This can be easily done with a wall hanging or simple sign in a quiet(er) space; consider posting prompts or questions to catalyze responses, and leave directions on how to use the equipment/cameras. Consider leaving props, costumes or hats to up the ante. Supply “Creativity Kits” of markers, colored paper, stickie notes, scissors, tape, string and even cloth to each workshop, caucus or break-out session with suggestions on how to offer ways to encourage creative report backs — such as quick skits, tableaus, graphic images or songs. Use name tags. 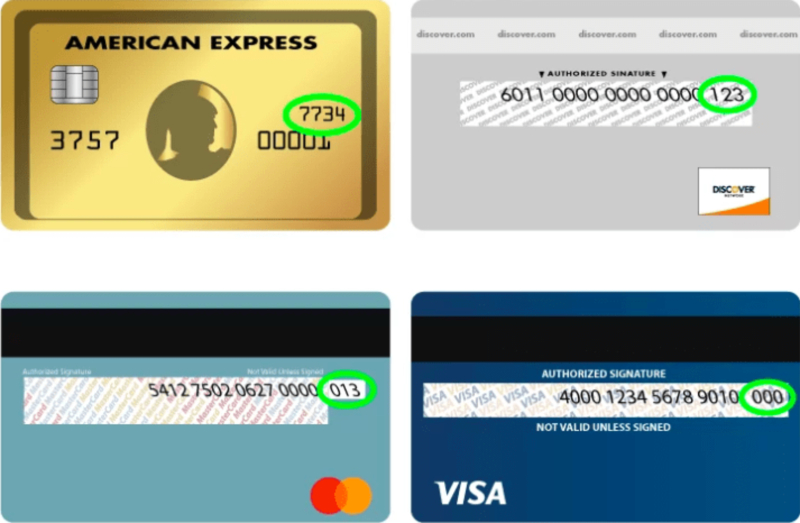 If possible, have participants write the first name or how they would like to be known, in large font, with any other info — such as their last name or affiliation — much smaller. Think about a space for participants to decorate their tags. Encourage nonverbal and nontraditional report-back mechanisms: theater skits, songs, drawings, graphic facilitation or staged photographs. Set up Tumblr/Flickr sites and hashtags that can collect documentation. Recruit participants to be part of a documentation team, even offering them use of tablets, flip-cams or cameras, if you can. Provide an opportunity to highlight skills and abilities beyond the frame of the conference for participants: Set up an open mic or talent show for sharing. Use your wall spaces: Post big paper with titles/prompts where people can ask questions, look for connections, offer resources and share inspirational quotes. Designate a “Joyful Noise” brigade or creative crew to assist in moving participants from one space to another or one workshop to another. Fabulous accordion music can make all the difference. Actually produce a take-away or gift during the conference in the “ArtZone.” They can become part of a closing ritual or session, and help participants hold on to the learnings and any commitments from the conference. 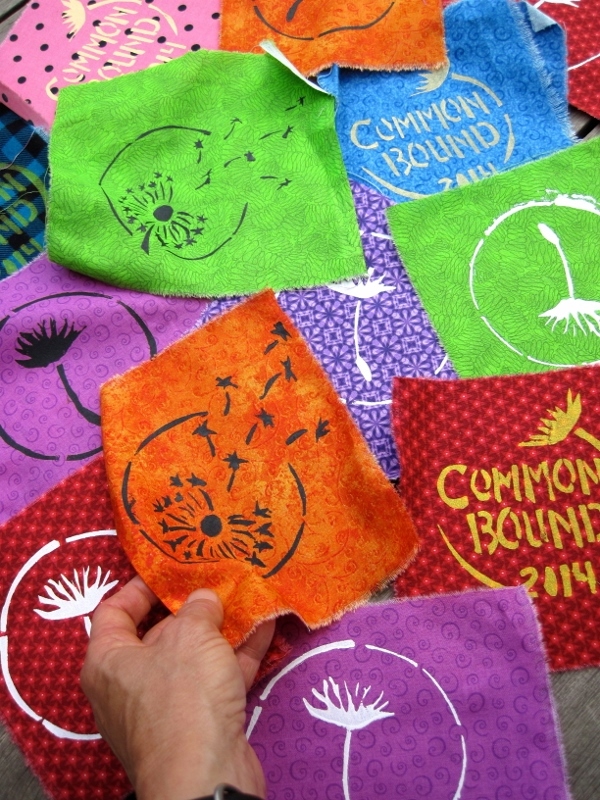 At CommonBound, for example, we produced almost 650 cloth patches with stenciled dandelion logos in two days with volunteer artists. Distributed in a closing activity, they were physical reminders that we are all simultaneously pieces of the problem as well as potential parts of the solutions. The patches were offered as a way to take something beautiful from the conference home with you to inspire continued work towards a new economy. Scattered like the dandelion seeds, hopefully, some will land on fertile ground. How much fun would a conference/event be that did all — or most — of this? Even utilizing a few of these ideas can put you and your organization squarely on the path to the future you are envisioning. As we reclaim arts and regenerative culture as part of the work itself, we also create vibrant practice ground for manifesting the world we want. Nadine Bloch — Your name sounds so familiar! Where do I know you from? Disarmament Study Group, Cornell University, 1980? Yes, Roger, nice to connect with you again. Hope you are also still in the ‘movement’…!